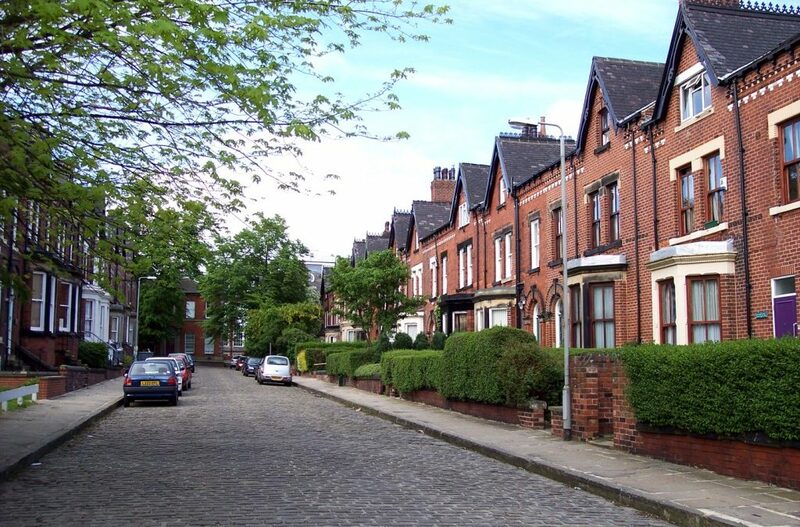 Our Manchester accountants have become aware of a property tax warning from over-50s financial services provider Saga, in light of the fact that some properties now being sold in the city single-handedly exceed the nil-band allowance for inheritance tax. High-value properties already represent a substantial stamp duty and capital gains tax burden, but those valued in excess of £325,000 effectively turn inheritance tax into a stealth property tax when they are left in a will. Married couples can pool their inheritance tax allowance – raising the tax-free threshold to £650,000 – but some properties even exceed this amount, meaning IHT would be payable not only on the surplus property value, but also on the entirety of the remaining estate. Gareth Shaw, head of consumer affairs at Saga Investment Services, said: “The latest figures suggest that 2016 will be a record year for property sales exceeding the IHT nil-rate band. Saga figures seen by our Manchester accountants show that 6.4% of properties sold in the M postcode now exceed £325,000, up from 5.8% in 2015, while one in 100 is valued at over £650,000. However, there is some good news when it comes to passing on the family home to descendants, as from 2017-18 a new £100,000 allowance is being introduced on top of the nil-rate IHT band, rising to £175,000 by 2020-21. From 2017, an individual estate including a main residence can be valued at £425,000 without incurring inheritance tax, with couples’ estates pooling to £850,000 – and by 2020, the maximum tax-free estate will theoretically be £1 million. If you are concerned about the impact of IHT on your family home, or of direct property tax like stamp duty and capital gains, please speak to our Manchester accountants about the options open to you, and we will help you to get your affairs in order.